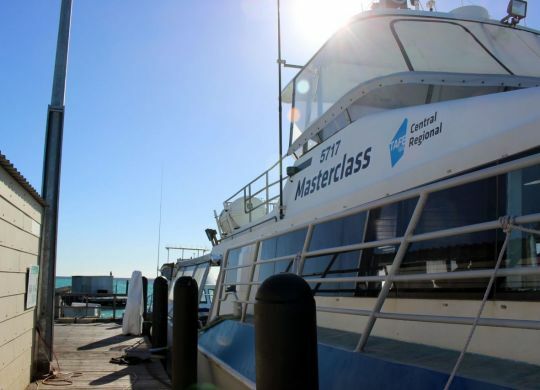 A pair of NACC representatives boarded the vessel ‘Masterclass’ last week and took to the high seas for four days as part of a Batavia Coast Maritime Institute and Central Regional TAFE field trip. 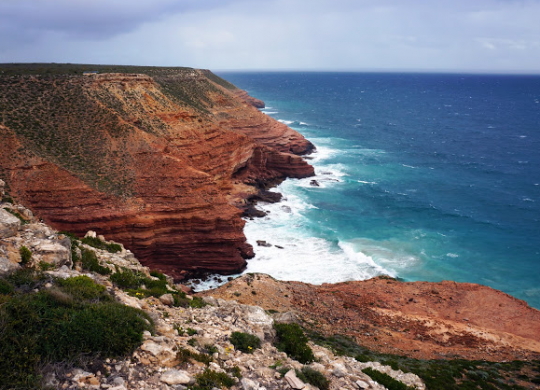 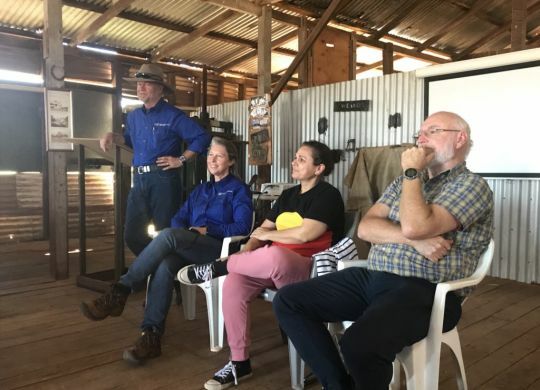 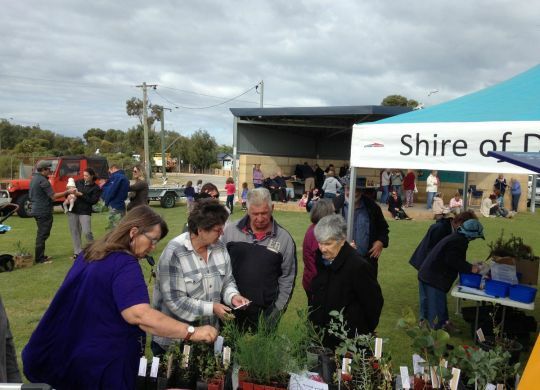 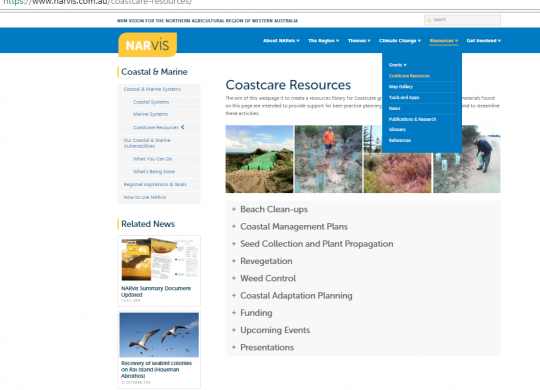 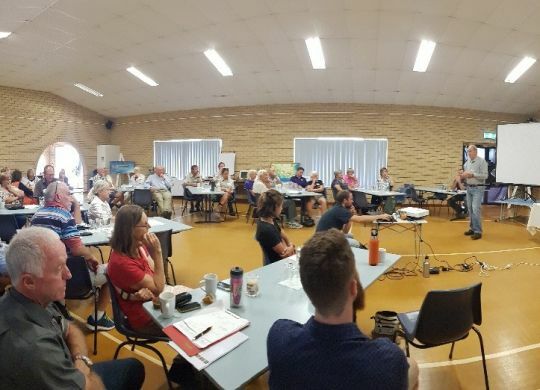 Last weekend the Coastal and Marine Team at the Northern Agricultural Catchments Council (NACC) pulled together a massive two-day Coastal Carnival event in Green Head. 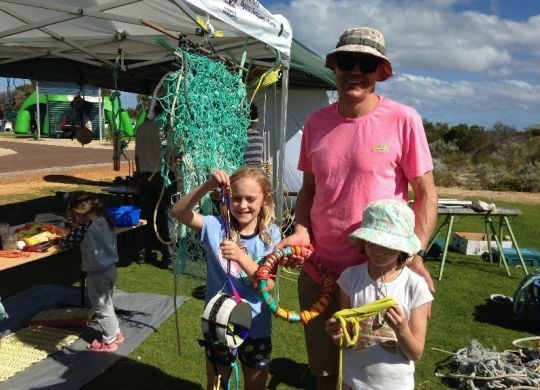 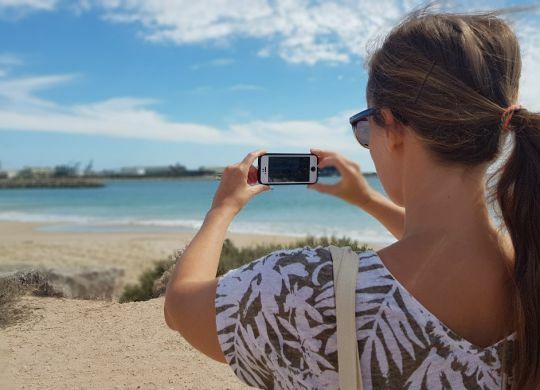 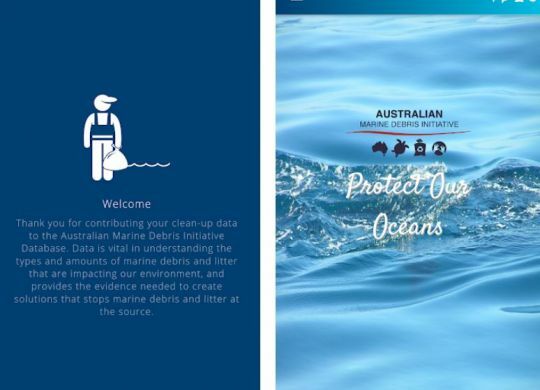 Getting tangled-up in marine debris is not something we would usually enjoy seeing, but this was exactly the case for kids at the Drug Aware Spray the Grey Youth Festival in Jurien Bay last week. 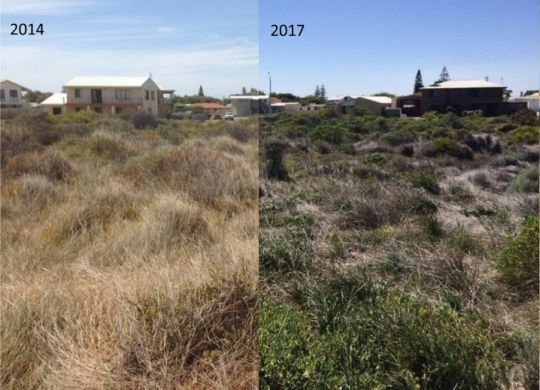 After five years spent battling Pyp grass in coastal dunes in Jurien Bay and Cervantes, the successful weed control project has finally come to an end.